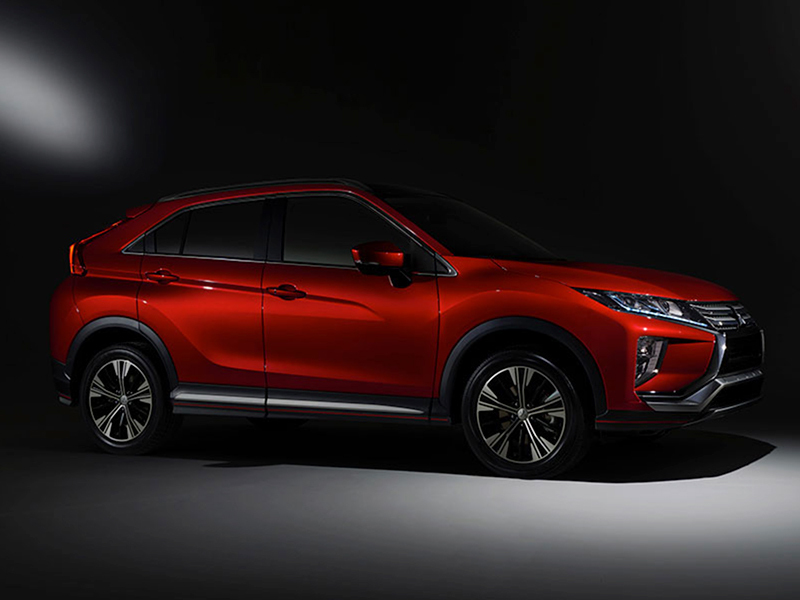 Tokyo, October 8, 2018 – Mitsubishi Motors’ Eclipse Cross compact SUV has been selected as a recipient of the Good Design Award 2018 run by the Japan Institute of Design Promotion. The Eclipse Cross is a fusion of sharp coupe looks and dynamic SUV mobility with signature Mitsubishi styling and performance. Other distinguishing features are: a design that motivates the driver to explore and enjoy new adventures; all-wheel control technology which delivers an enjoyable, reassuring feel that elevates the driving experience; and connectivity that inspires new fun adventures. 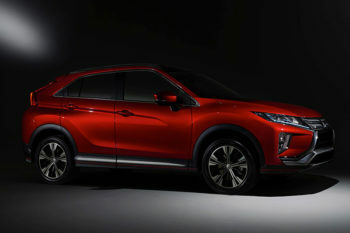 In its exterior design, Eclipse Cross creates a new coupe-form SUV look. Crafted around the high eye-point, ample ground clearance, and spacious cabin characteristic of the SUV genre, are lines that give it a wedge-shaped profile accented by the belt line and strong character line, a forward-rake rear window, a rear end with short overhang and vertical tailgate, and deeply flared, muscular fenders. “We are eager to launch and welcome the all-new class-leading Eclipse Cross to our product range next year. As the anticipation rises, our dealers are already taking orders,” says Nic Campbell, General Manager at Mitsubishi Motors South Africa. Good Design Award has been the sole comprehensive design evaluation and commendation system in Japan since its founding in 1957 as the Good Design Product Selection System (or G Mark System). In the 60 years since, the movement has aimed at improving industry and enhancing the quality of life in Japan through design and over 45,000 G Mark awards have been made. Today, it has grown into a global design award with many companies and organizations from around the world participating in the movement’s activities and the G Mark, the symbol of the award, is recognized widely as a mark of design excellence.